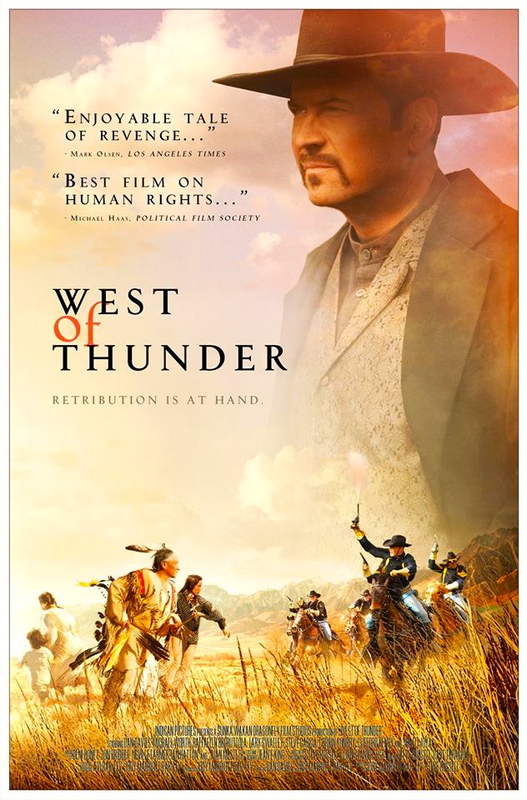 USA Today have made their article on West of Thunder one of their most recommended articles of 2015! The film won the USA Political Film Society‘s ‘Best Film on Human Rights‘ and ‘Best Film on Peace‘ awards – the first time in the Society’s history that a film has won two Best Film categories. Dan Davies stars as Henry Seed and Sadie plays Wanda in the American western film. Proceeds from the film are being used to build the Lakota Academy for Native American students in Pine Ridge, South Dakota.